Hello, meet Colby, he is 4 years old and was diagnosed with ROHHAD on 24.4.2015. Colby has had complex health issues since birth, but despite how difficult ROHHAD has made his live he is a remarkable smart young boy who always smiles. 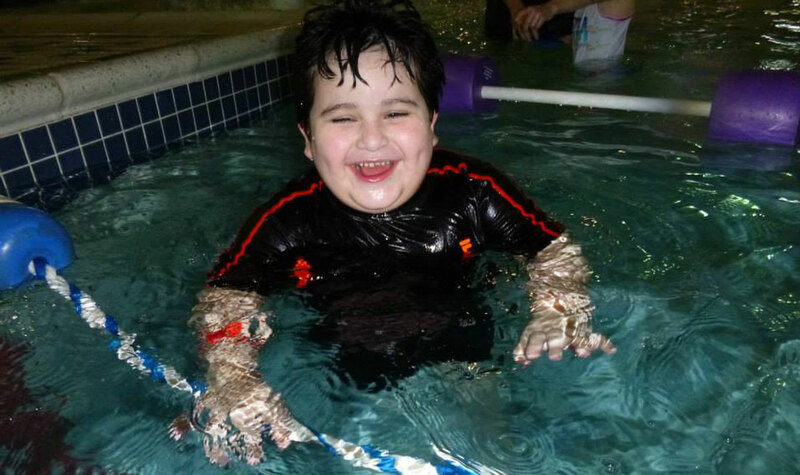 Colby loves to play with his trains, dance, sing, jump, run and if he could he would spend all day long in the water. Colby dreams of being a nurse or a doctor so he can , “make his friends feel all better, no boo boos ” as he likes to say, when he is older.